An Army soldier was killed today in firing by Pakistani troops along the Line of Control in Rajouri district of Jammu and Kashmir, a defence spokesman said. This was the second sniper attack along the LoC in as many days. An Army porter was killed in a similar attack in Akhnoor sector of Jammu region on Friday. "At about 9:45 am, unprovoked ceasefire violation was initiated by Pakistan in which one Army soldier was shot by a sniper. He succumbed to injuries," the spokesman said. Sources said troops guarding the LoC retaliated to the Pakistani firing effectively. On November 6, a soldier was injured when he was hit by a sniper from across the border at Rajour. 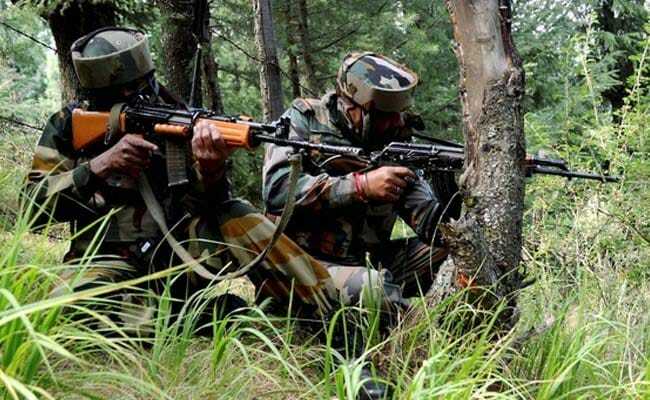 A BSF jawan was injured in a separate incident of firing by Pakistan along the LoC in Rajouri-Poonch sector on Friday. The number of ceasefire violations this year by Pakistan has been the highest in the past eight years, sources said.